The England Women’s Hockey Team - The team always do a jigsaw puzzle when they are away. 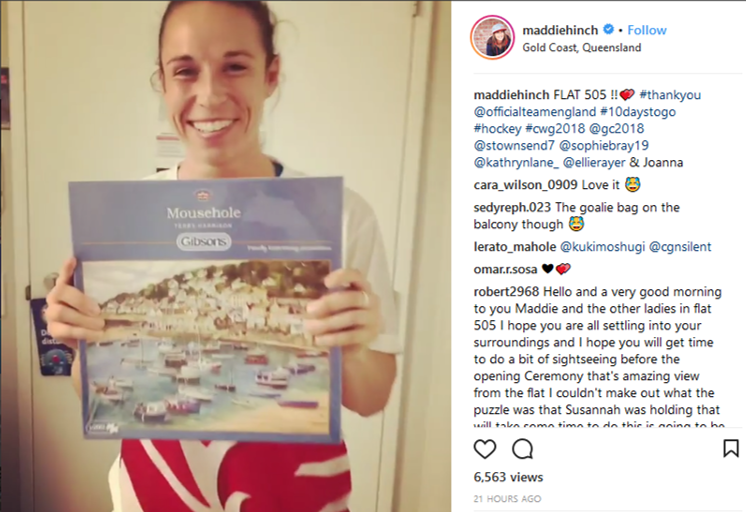 They completed a Gibsons jigsaw called Mousehole when they were at the Commonwealth Games earlier on in the year. 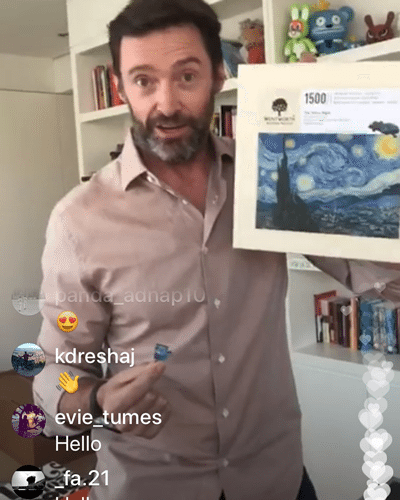 Hugh Jackman – The Australian actor, signer and presenter loves posting on his Instagram account about his latest puzzle and how it’s progressing. He can be seen on YouTube destroying one of his competed puzzles just after fitting the final piece! 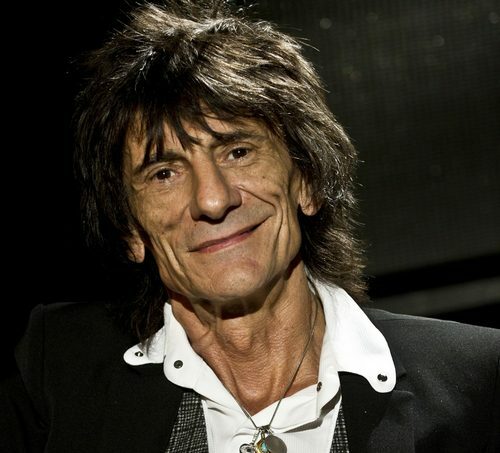 Ronnie Wood – Yes, you read it correctly. The rock ‘n’ roll legend Ronnie Wood admitted that one of his favourite ways to pass time on tour is with a good jigsaw puzzle! 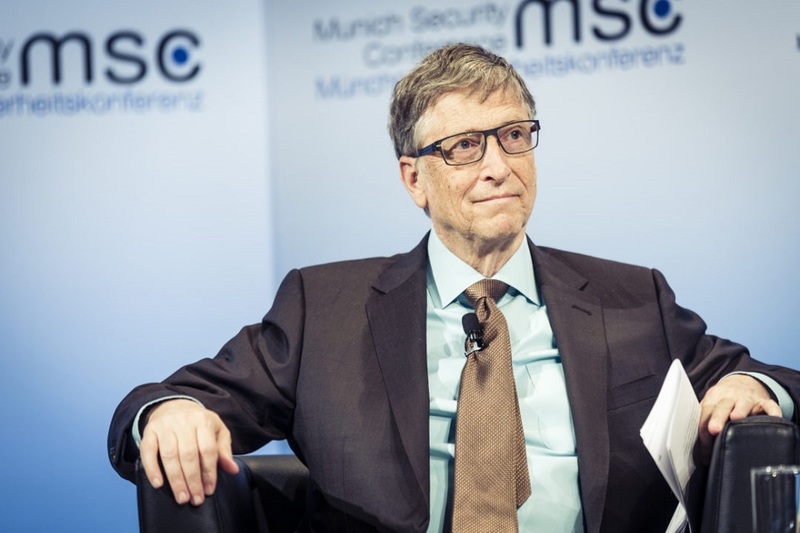 Bill Gates- He has revealed that when he and his family go away on holiday they like to take a few wooden jigsaw puzzles with them to relax with together. 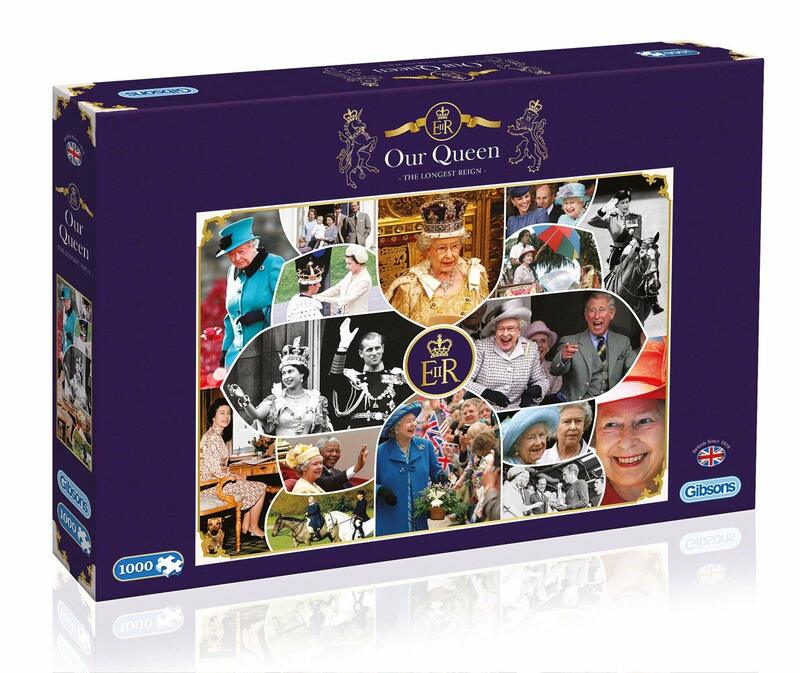 Queen Elizabeth -Not only is her royal majesty the subject of many jigsaw puzzles, but she is also said to be a keen puzzler too! An exhibition at the Sandringham Estate which exhibited an insight into the private life of the royal family, showed a completed jigsaw featuring a collage of the Queen Elizabeth and her family. Jigsaw puzzles are fit for royalty, and you can’t get much better than that! 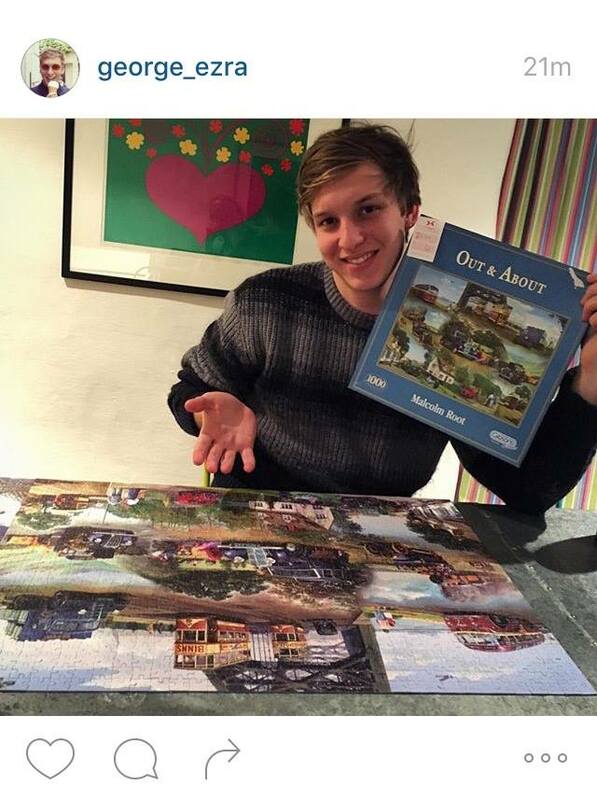 Some other big names that have been pictured with jigsaw puzzles include Olympic swimmer Rebecca Adlington, and pop sensations George Ezra and Anne Marie. Anne Marie has taken to social media to show her very nearly completed Gibsons jigsaw, An Evening In Paris. Remember, if you ever discover you have a missing piece in one of our jigsaws, you can contact our customer services department who will be happy to send you a bag of replacement puzzle pieces! With special thanks to Games 2 Puzzles for bringing some of these celebrities to our attention.